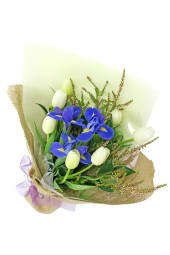 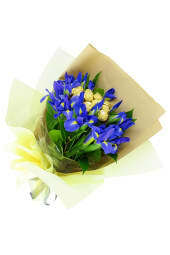 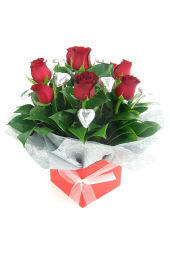 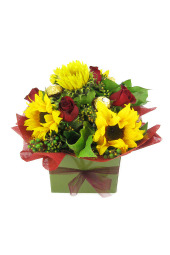 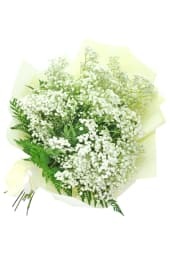 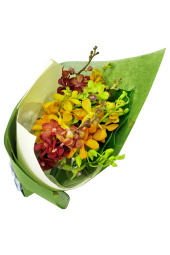 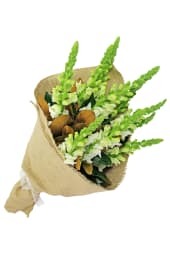 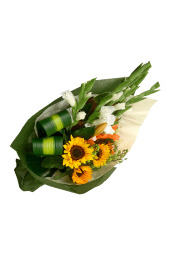 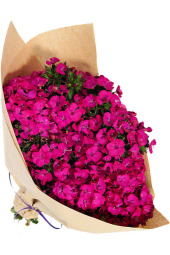 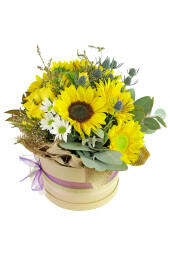 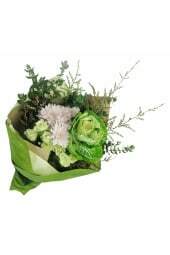 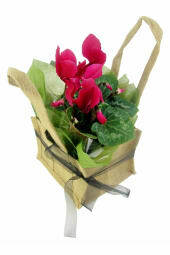 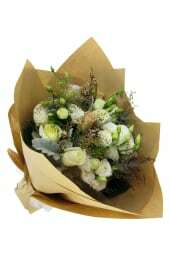 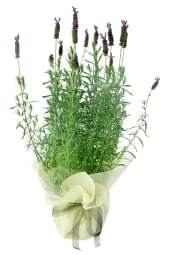 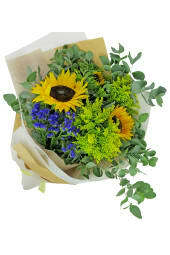 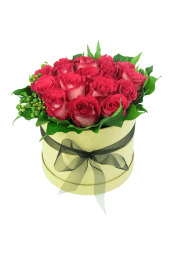 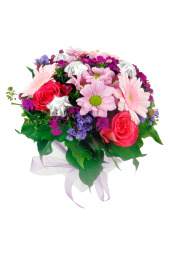 Help your chances of getting out of the doghouse by apologising with a bouquet of flowers. 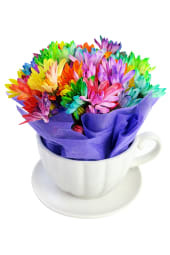 You may think it’s cliche, but it’s that way for a reason! 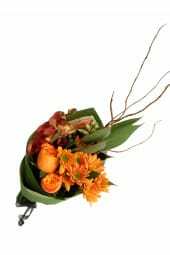 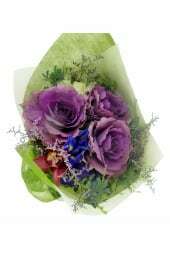 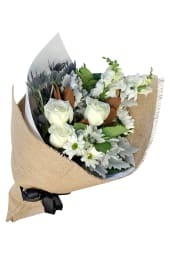 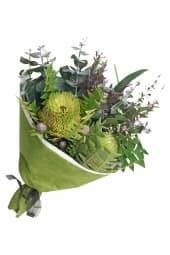 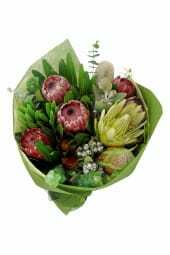 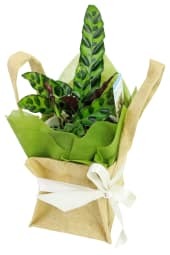 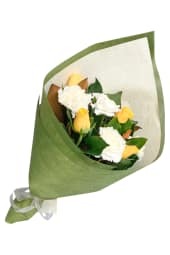 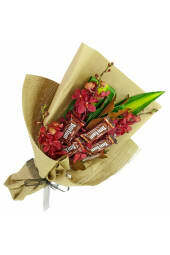 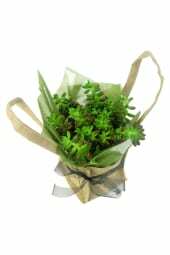 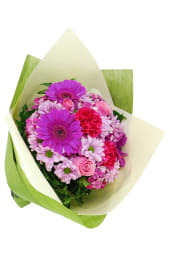 Everyone loves to be appreciated, and apologising with a gorgeous bouquet of flowers will only speed up the forgiveness process. 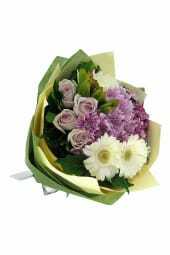 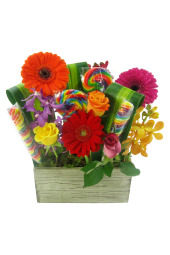 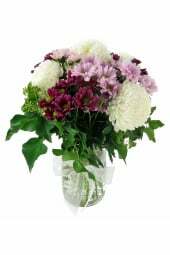 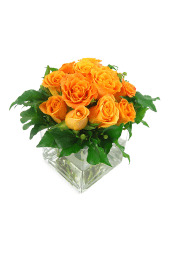 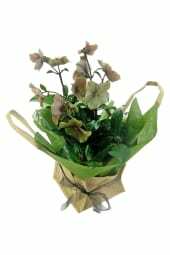 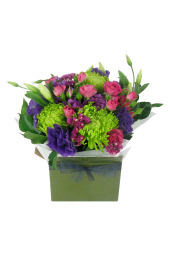 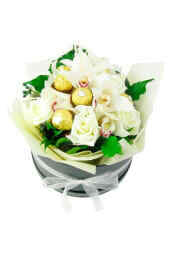 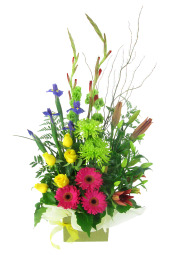 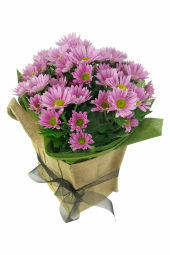 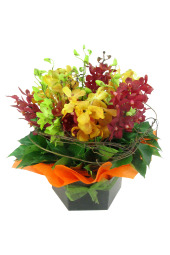 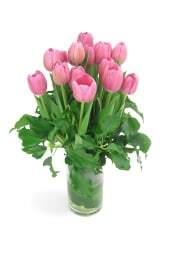 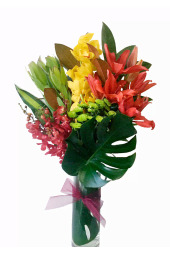 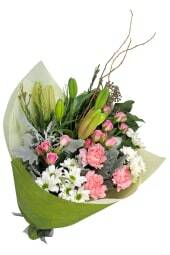 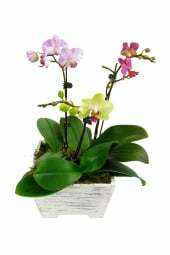 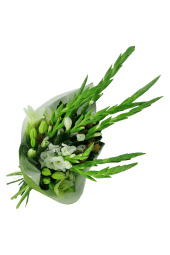 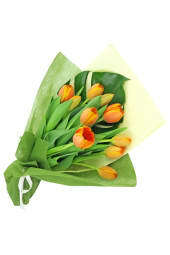 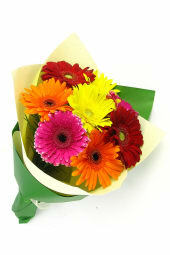 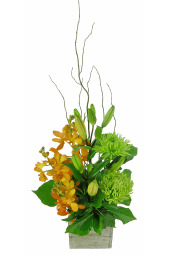 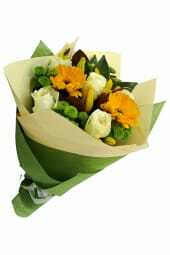 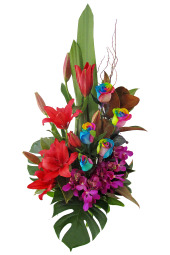 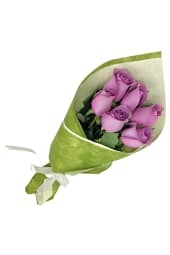 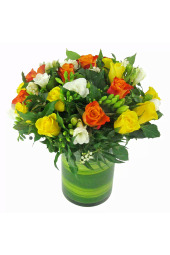 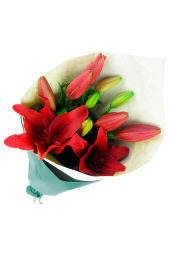 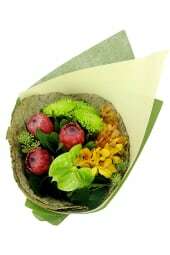 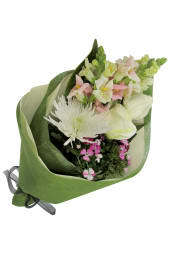 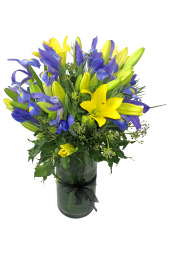 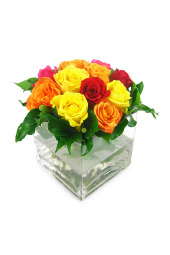 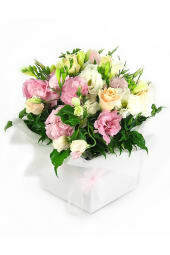 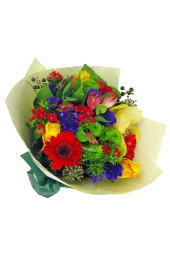 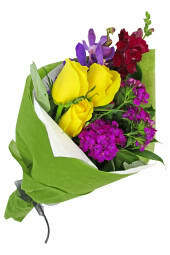 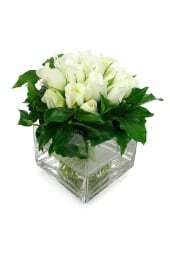 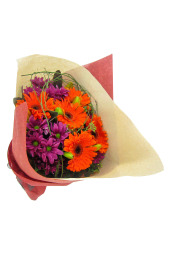 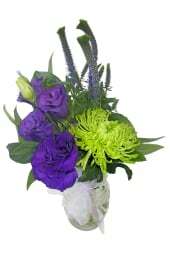 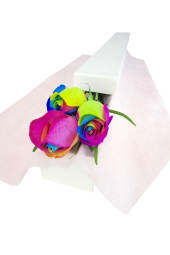 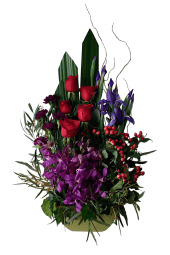 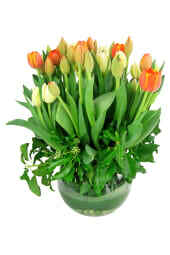 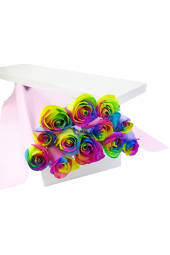 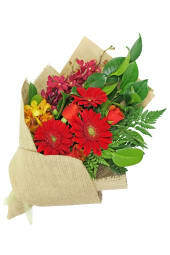 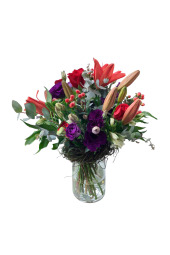 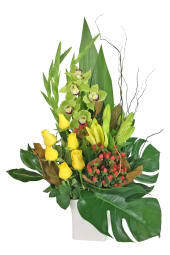 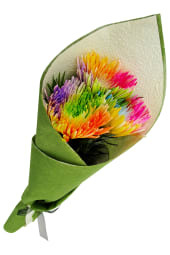 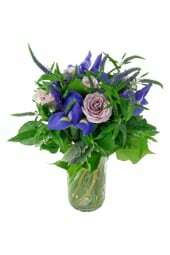 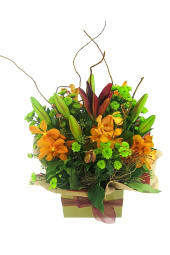 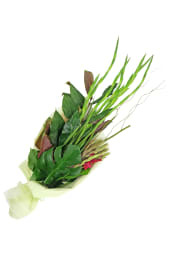 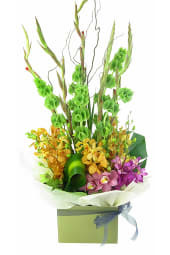 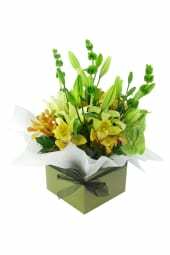 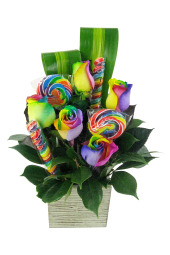 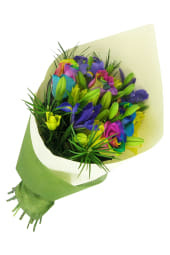 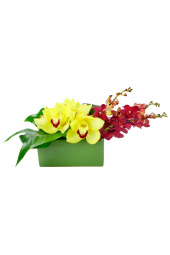 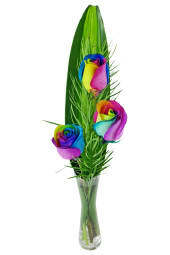 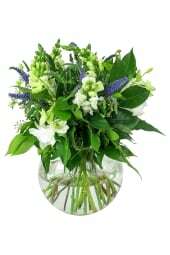 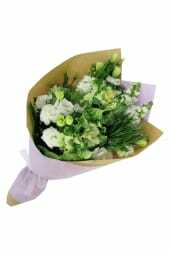 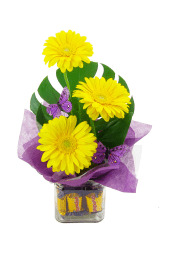 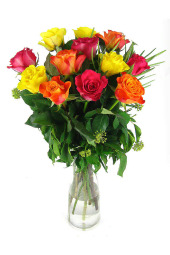 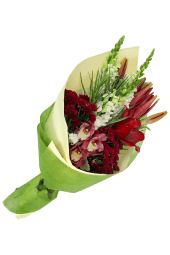 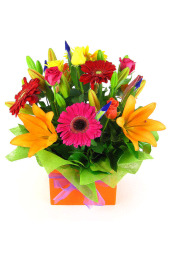 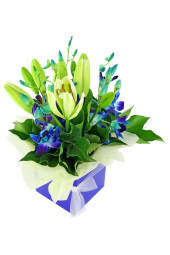 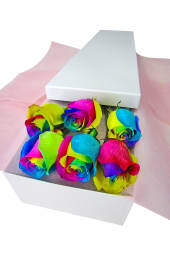 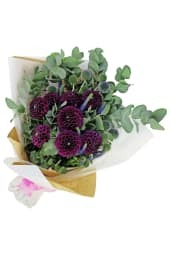 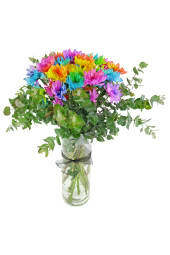 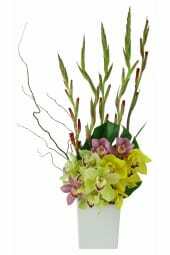 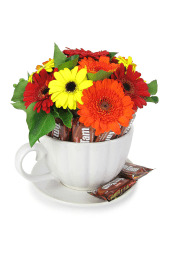 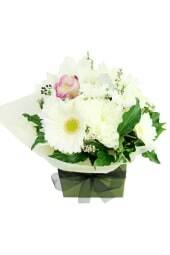 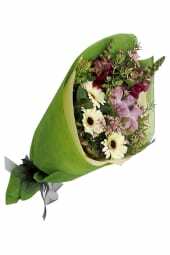 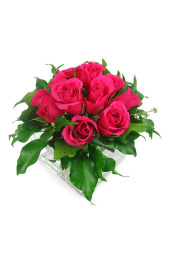 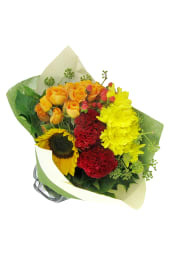 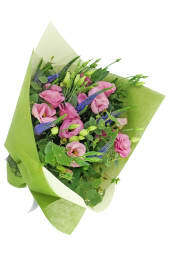 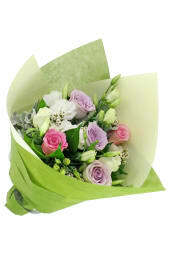 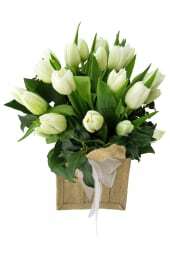 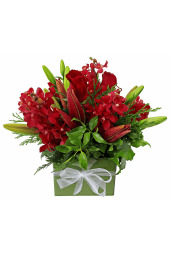 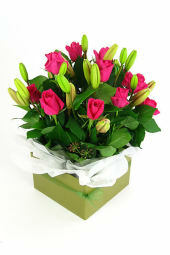 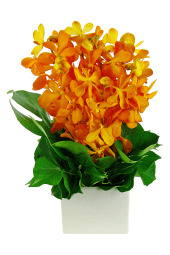 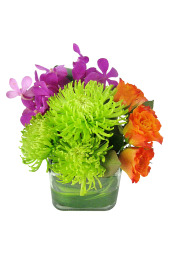 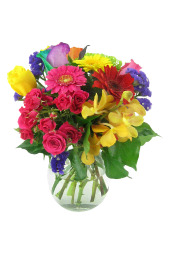 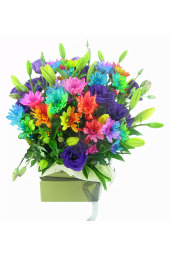 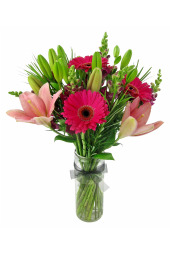 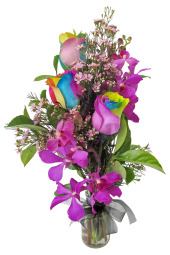 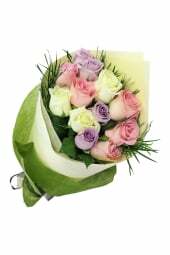 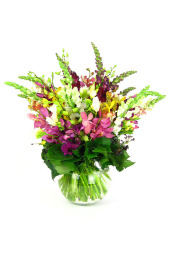 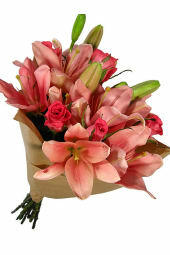 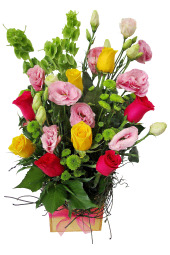 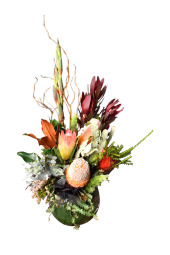 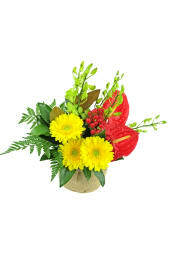 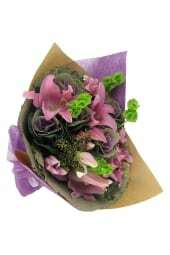 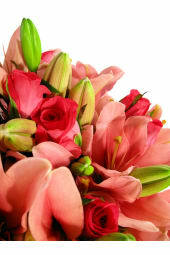 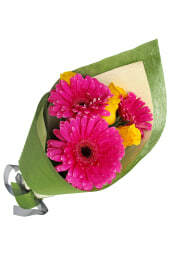 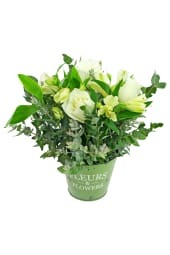 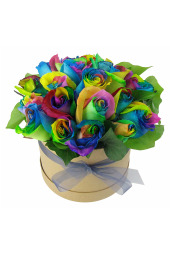 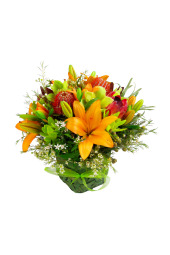 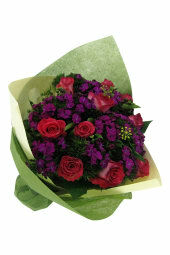 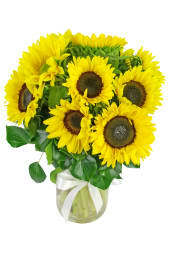 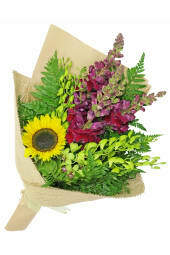 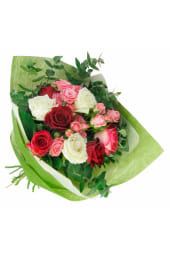 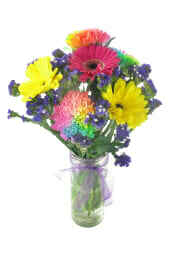 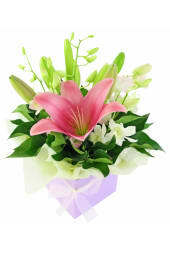 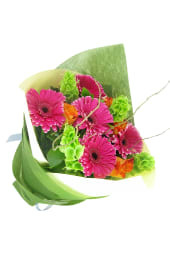 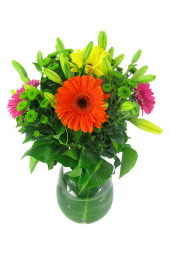 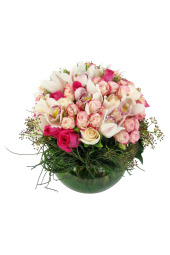 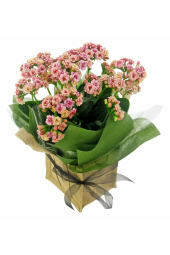 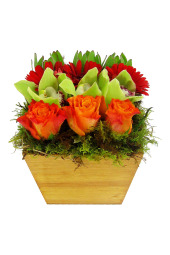 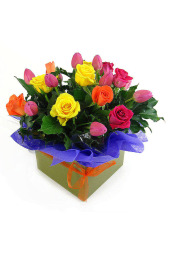 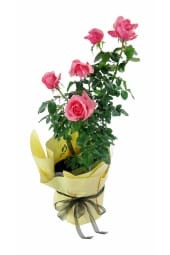 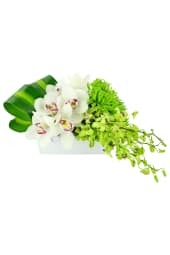 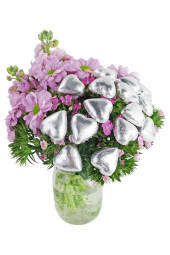 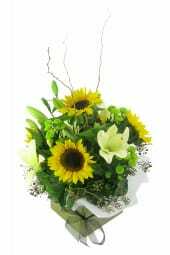 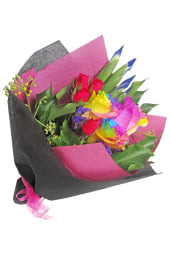 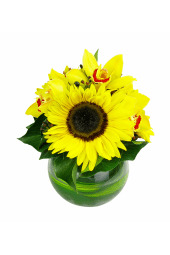 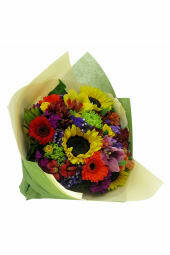 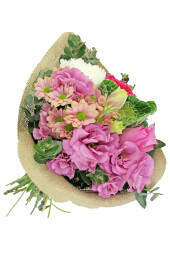 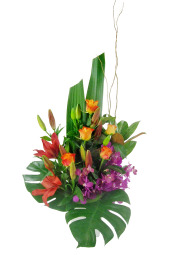 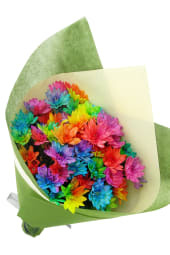 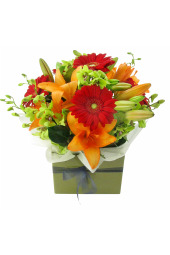 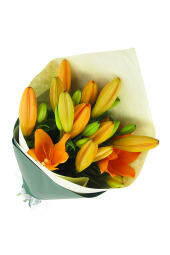 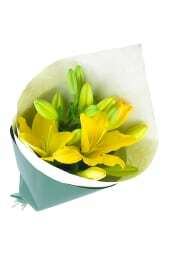 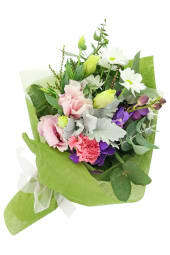 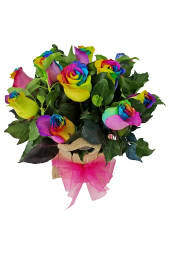 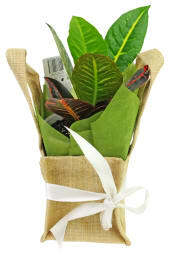 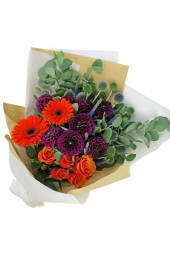 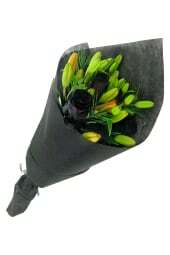 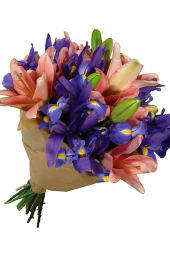 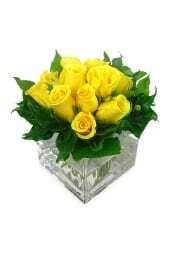 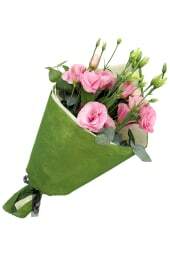 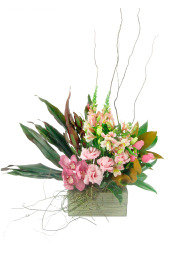 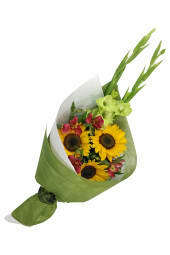 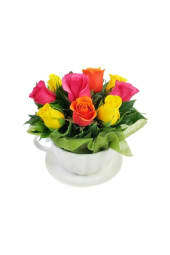 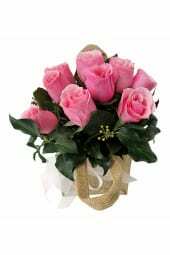 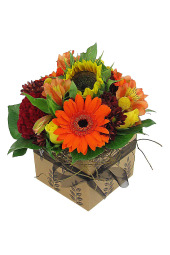 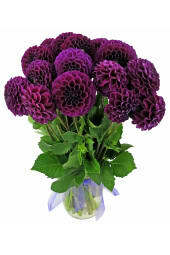 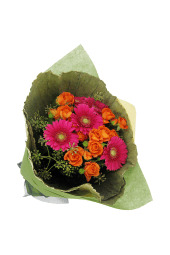 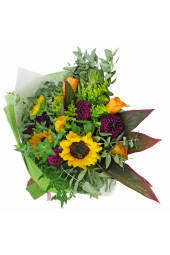 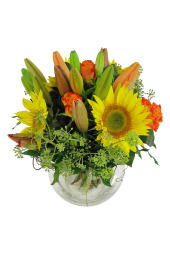 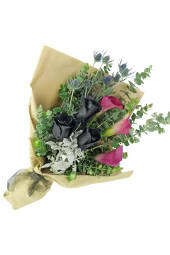 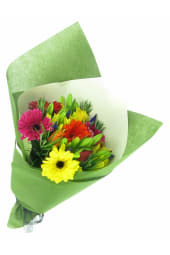 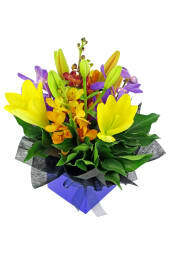 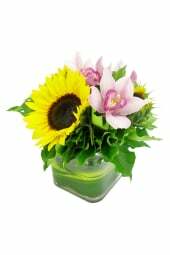 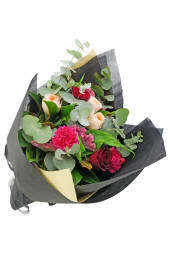 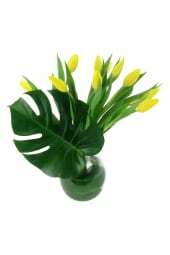 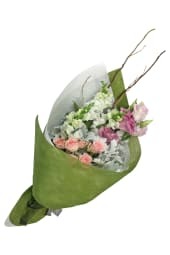 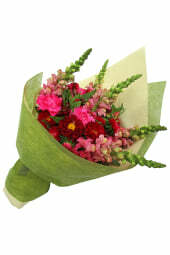 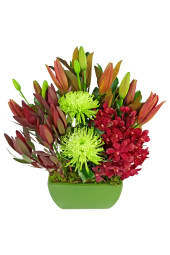 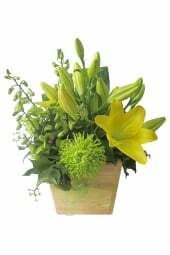 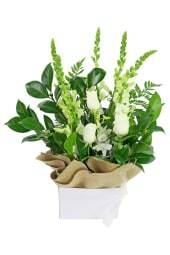 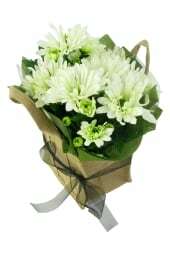 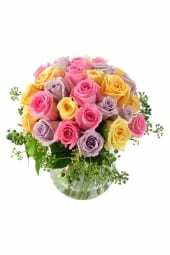 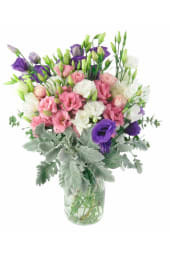 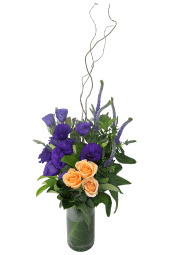 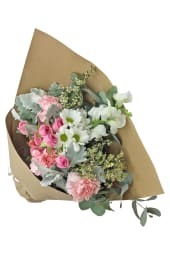 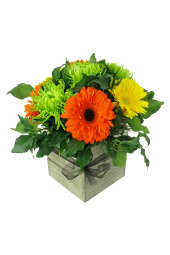 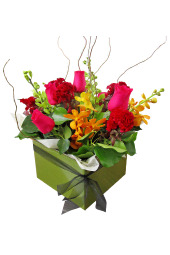 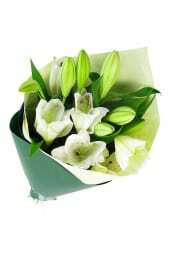 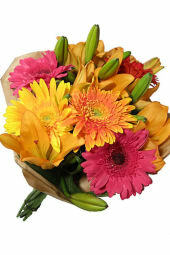 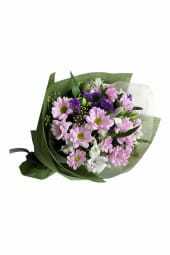 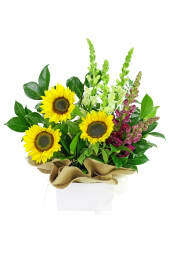 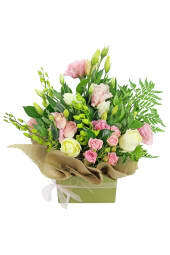 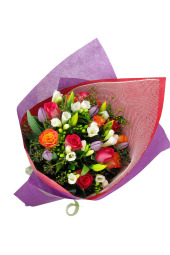 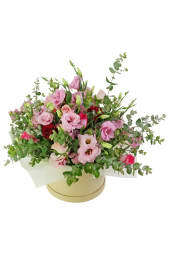 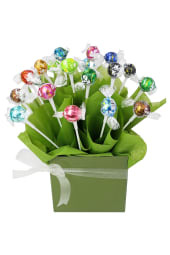 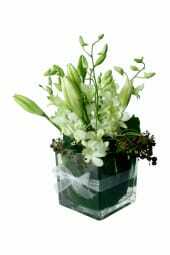 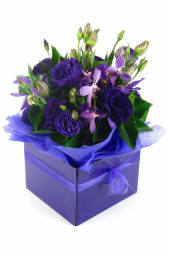 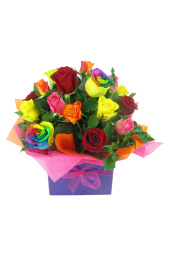 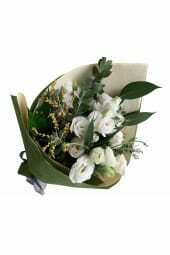 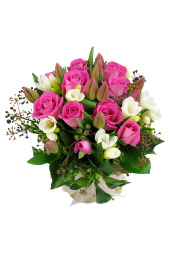 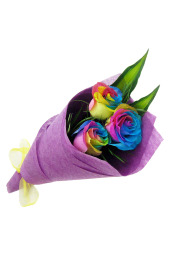 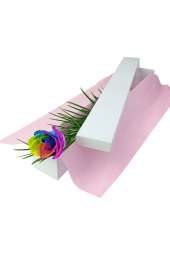 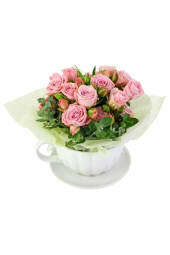 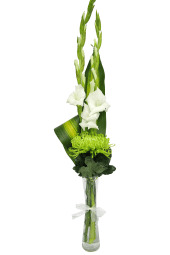 Our selection of apology flowers includes classic roses, bright and happy gerberas, and calming lilies. 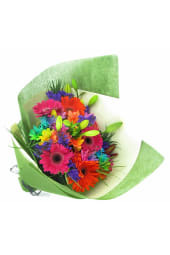 Need to get your apology in today? 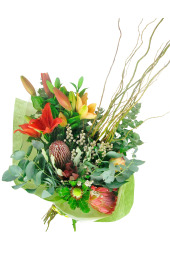 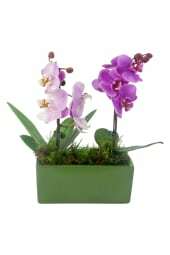 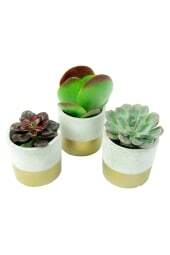 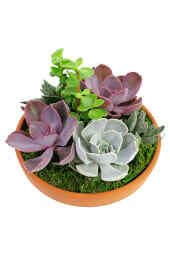 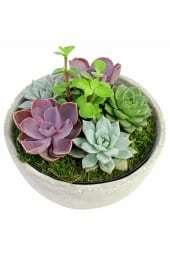 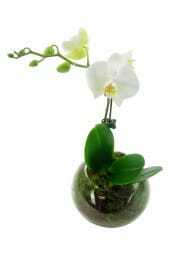 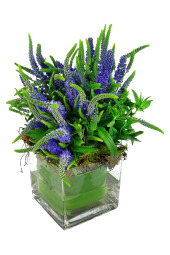 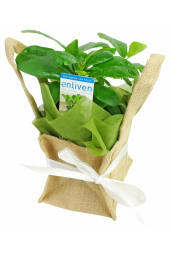 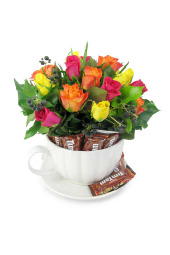 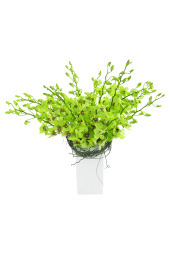 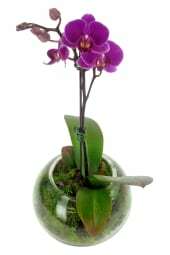 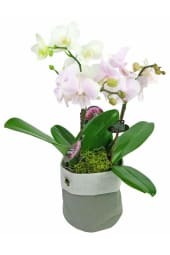 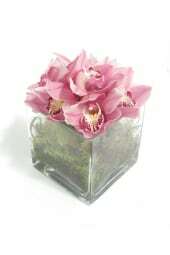 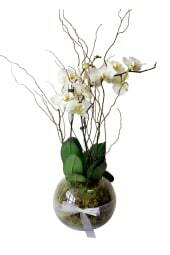 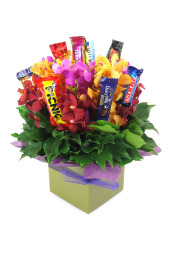 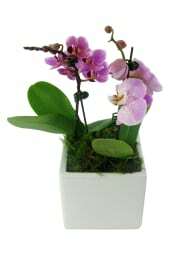 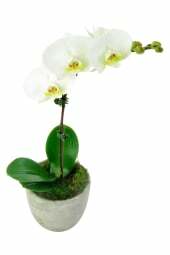 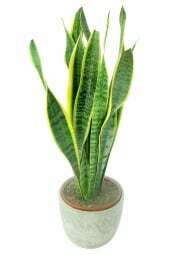 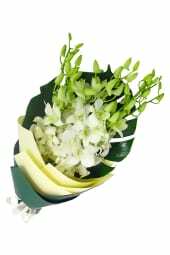 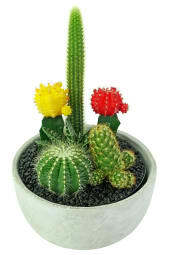 We offer same day delivery to most suburbs if the order is placed before 2 pm.